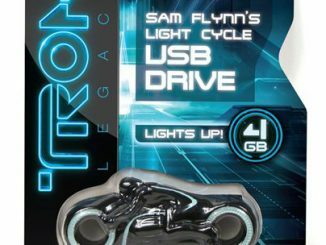 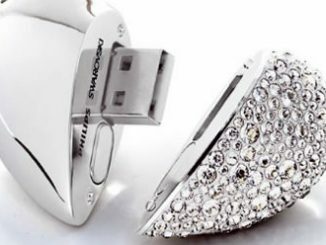 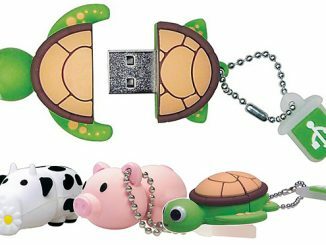 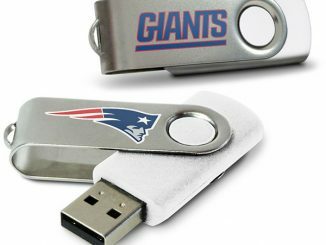 These new cool USB flash drives, inspired by the redesigned light cycles vehicles in the Tron: Legacy movie, are available in two versions: 4GB Sam Flynn (Black) and 8GB Kevin Flynn (White). 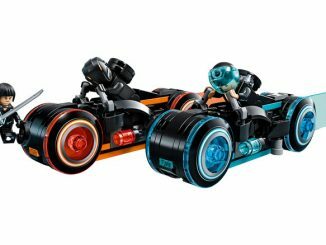 Complete with a flashing light-up wheel base, the 4GB Black Light Cycle driven by Sam Flynn is an exact replica of the Disney TRON bike. 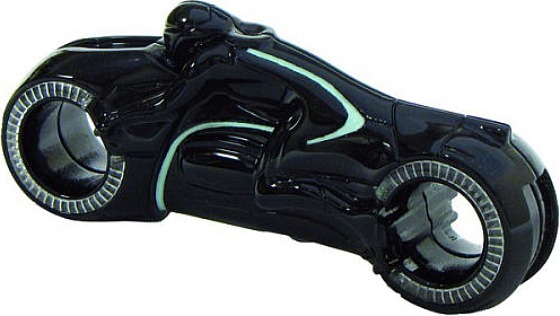 A few months ago these Tron Light Cycle USB Flash Drives came out and they were very cool. 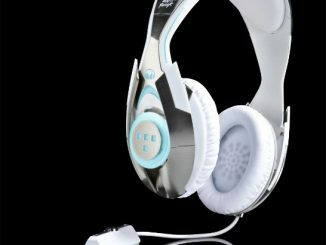 They were also expensive. 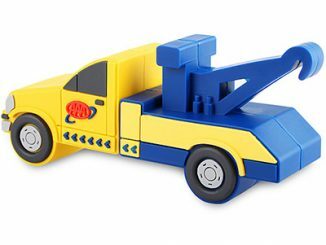 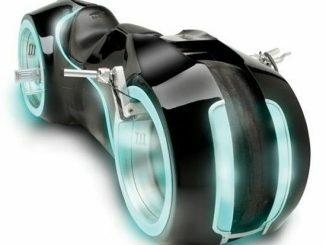 They are here again because now you can buy this Tron Light Cycle USB Flash Drive for much cheaper than before. 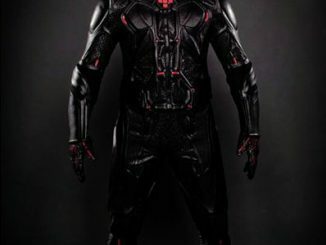 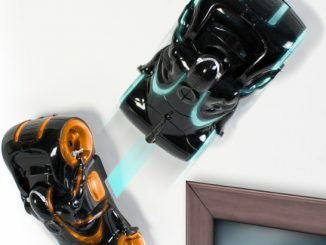 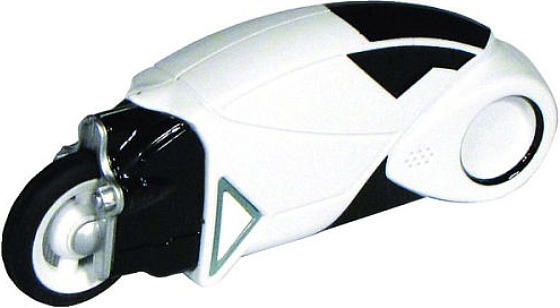 Just like the Zero Gravity Micro R/C Car and the Wall Climbing R/C Insect, this TRON: Legacy Light Cycle defines gravity and climbs both walls and ceilings.